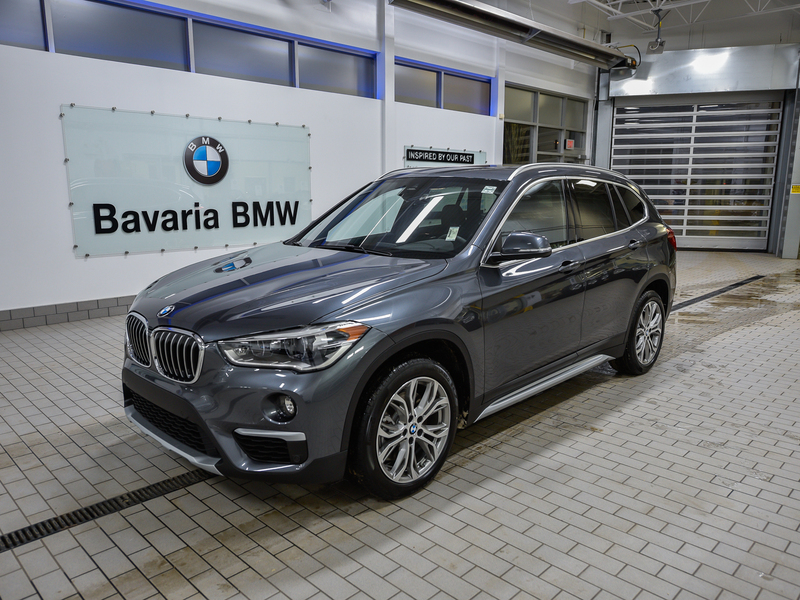 This BMW X1 xDrive28i comes equipped with the Premium Package Essential, a Heated Steering Wheel, and much more. It is a stunning Mineral Grey Metallic with Black Leatherette interior. 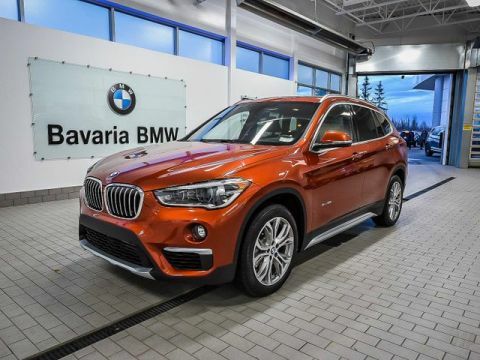 The BMW X1 xDrive28i has an efficient turbocharged 4 cylinder engine producing 228 HP with an 8 speed automatic transmission and full time intelligent all-wheel drive. 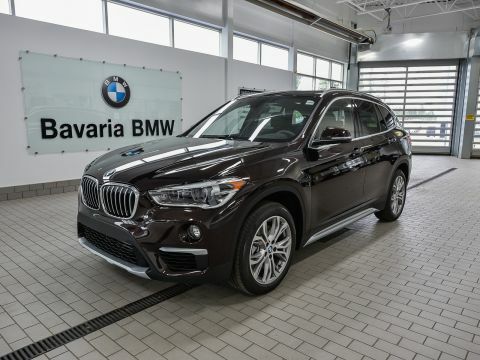 It boasts the performance of a larger SUV in a more compact size, with good ground clearance, and more head room than a wagon. 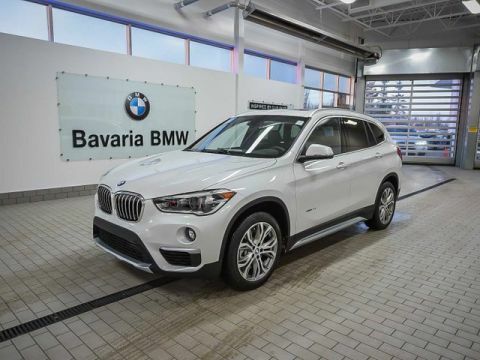 The fuel economy is excellent, due in part to the 8 speed automatic transmission, and it has an eye-catching modern style. It can be equipped with a variety of accessories, from roof racks to bicycle mounts, and has many standard features making it well suited to all lifestyles and climates. Every new BMW comes with No-Charge Scheduled Maintenance for 4-years/80,000k, which includes free oil changes and many other benefits. We are an AMVIC licensed dealer. 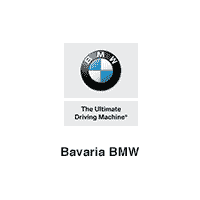 For more info, to set up a test-drive, or to get pre-approved credit, please use the contact form on this page, and someone will get back to you right away.